You have the vision, we have the expertise. 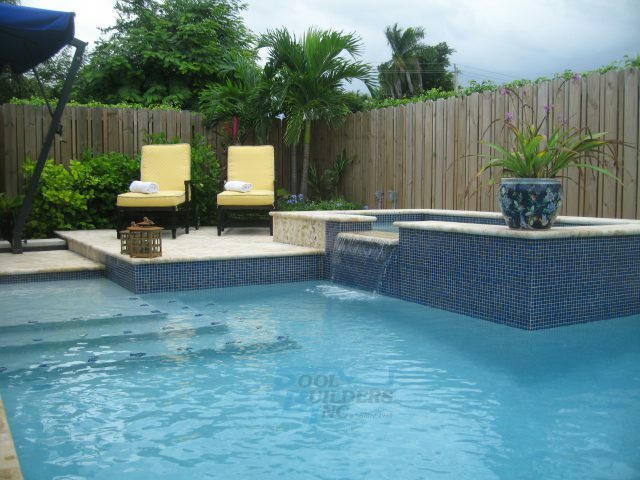 Whether you’re seeking a pool with a traditional touch or a contemporary twist, our pool designers turn your on-paper ideas into reality – bringing paradise to your doorstep. Do you live in the stunning town of Davie? 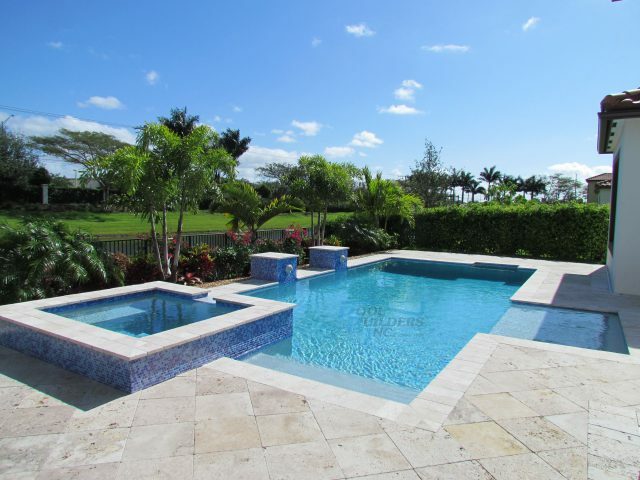 Make the most of the beauty of Broward County and live the lifestyle you always dreamed of. Thanks to our innovative approach, our designers will work closely with you to custom-create every aspect of your swimming pool – including size, shape, style, accessories, and lighting. With over 50 years’ industry experience, no plan is too complex for our specialists. Our swimming pool designers have been celebrated for their expertise, proven by membership to the exclusive Master Pools Guild. Want to find out more? Get in touch with our advisors who can offer free, no-obligation estimates to clients across South Florida.